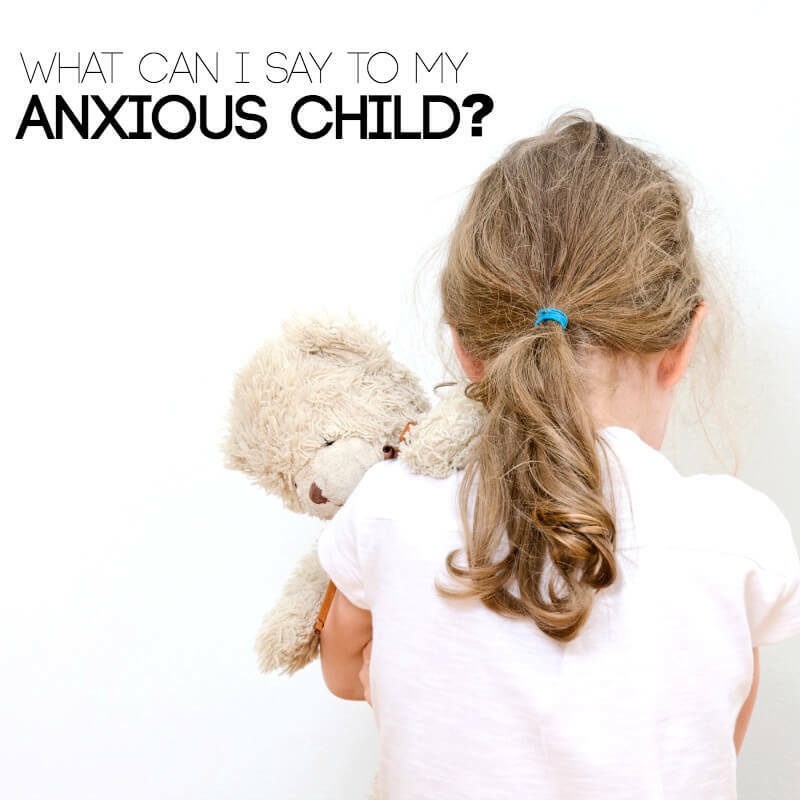 There is something interesting about parenting a child with anxiety or big emotions. As the parent, you would give anything to relieve some of their fears and worries. In fact, when special occasions come around, you might even seek out gifts to help ease some of their frustrations the rest of the year. 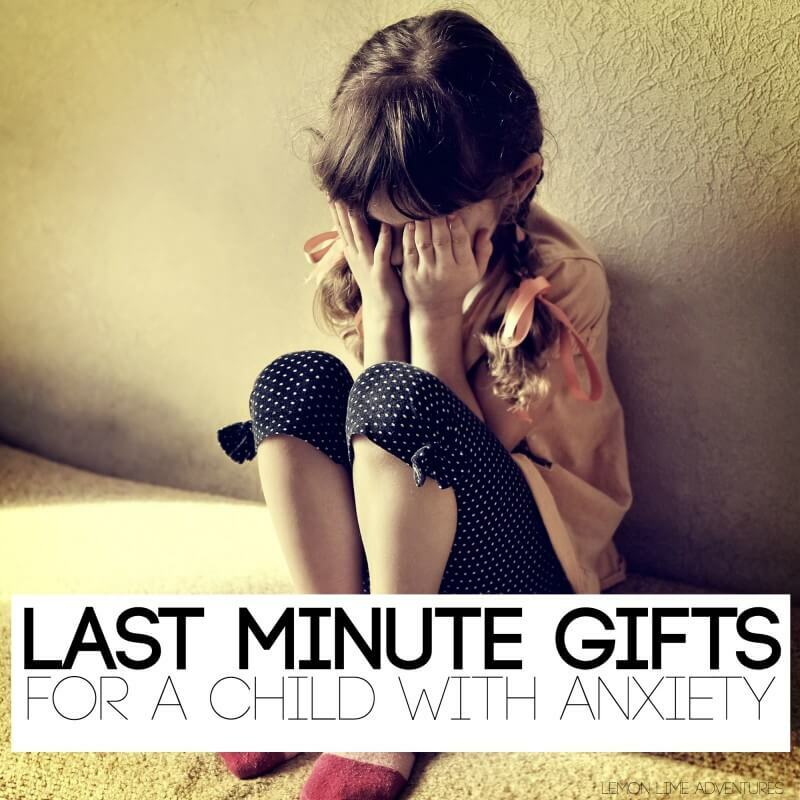 I’ve gathered up a few gifts that I think are pretty awesome, that make great anytime or last minute gifts for kids with anxiety. 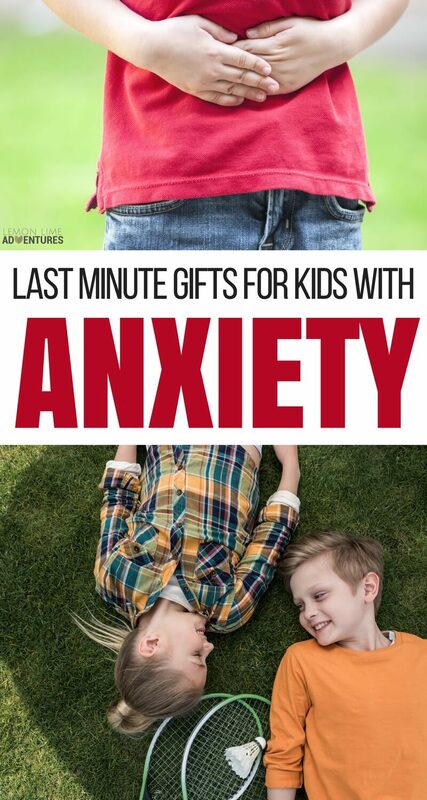 So some of you might already be wondering why a mom would even share gifts aimed at children with anxiety. While the rest of you might be looking for more to help you child. 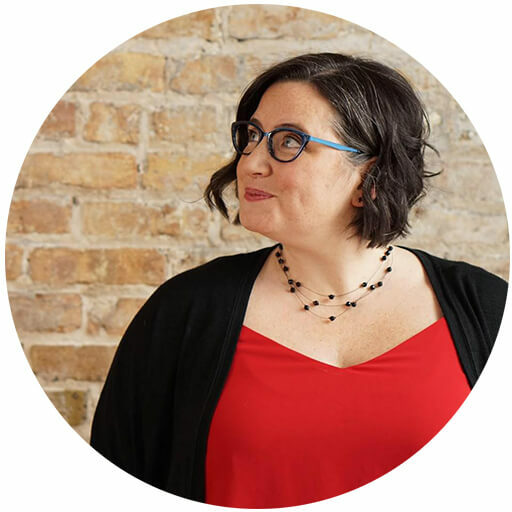 I want to say, I have been on both sides… the side of confusion and misunderstanding and then the other side of just wanting the best for my son that I am willing to try almost anything. With that second part, comes this sense that everything you find that could help you child will cost you money. That is a frustrating realization. That’s why I’ve decided to make this list of last minute gifts that don’t cost much money at all. A Safe Place | One of the best things you can give your child with anxiety is a safe place to let go. This might mean they need a cozy corner, a calm down spot or even an entire room where they can get out their frustrations. You know your child best and you know what your child needs. One way to accomplish a safe place with no money at all is to make a calm down retreat out of cardboard like our calm down rocket. You can also fill a closet full of pillows and blankets you already own and surprise your child with their very own calm down closet. If you have the funds, adding a weighted blanket or a squish pillow can be the perfect addition, but they are definitely not needed. A Hug | One thing I am constantly reading about is how children with anxiety need a good hug to feel safe and comfortable. I would argue, however, that some children need an object to give the feeling of a hug. When my son is at his height of anxiety, the last thing he wants is a tight squeeze from me, however I know he needs it. Hugs come pretty free! Which is amazing. Who doesn’t like a present that is free and full of amazing benefits. If you have a child, like mine, who refuses hugs… you can present your child with a place where they can get that tight squeeze without human contact. For us, this is in his calm spot. He has a large pillow that he loves to be squished between. Again, if you have the funds, this Hugibo is the perfect solution for children who want that tight squeeze without the human interaction. 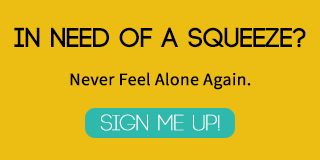 Emotional Support | If I have learned one thing about parenting my child with anxiety, it is that he is learning how to handle his emotions in a very different way than his peers. Regulating his big feelings does not come naturally to him and he needs a lot of help identifying and labeling those emotions. This is a gift you can make for your child for relatively little money. There are a lot of digital programs out there where you can create and print our emotion cards or make games that deal with big emotions. 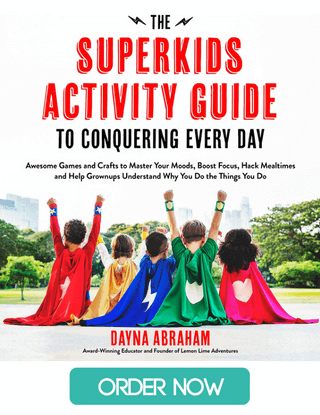 You can create simple charts that keep it fun, yet functional to learn about how your child is feeling at any given moment (especially when they are frustrated). A simple free gift for children could be a photo album of family moments that remind them of emotions they have felt before. 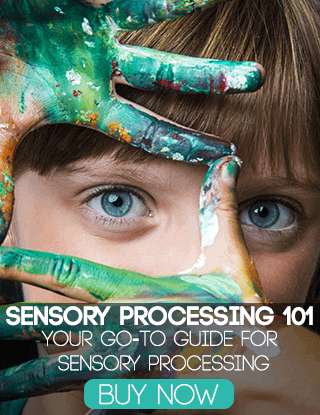 This could be a safe place for them to refer to when they are overwhelmed or frustrated. If you don’t have time to make your own version, you can get worry workbooks and other tools to help your child learn about their emotions in a fun and manageable way. I hope you see the trend. 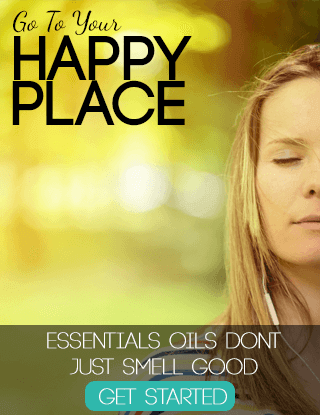 While there a lot of products on the market that can and will help your child with anxiety. There are just as many things you can give you child that don’t cost a thing. Great post! I like the idea of the small photo albums. Thanks for sharing!